Want it by Wednesday 24th April? Order within 4 days, 12 hours, 29 minutes and choose Royal Mail Tracked 24 Hour at checkout. Lucie is a classic fit shirt available in a range of hand drawn prints- we are sure you will find at least one to suit you! A curved hem, button fastening and perfectly placed darts provide a flattering fit to suit a range of shapes. 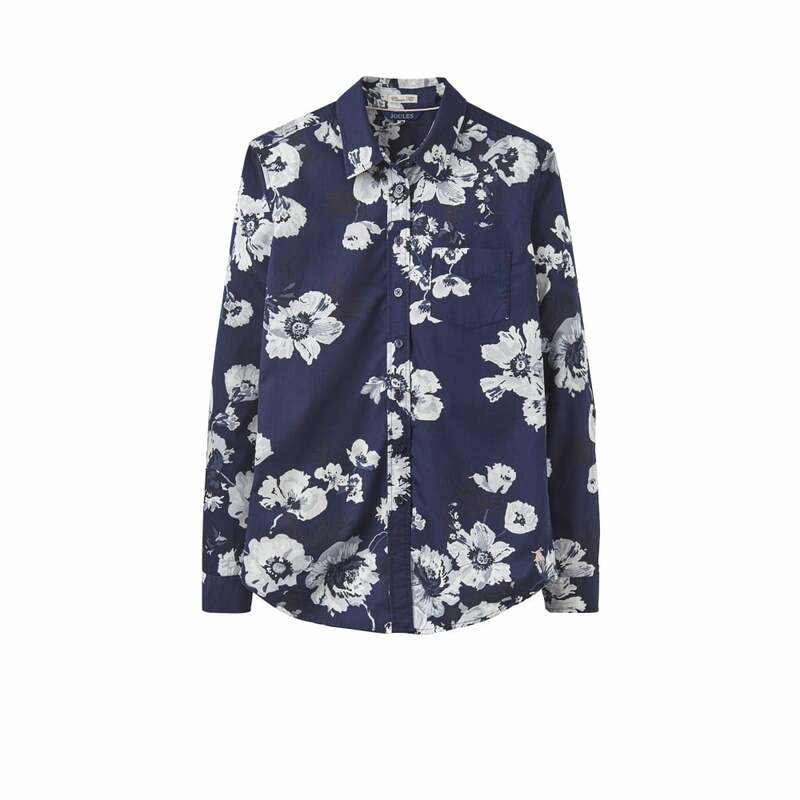 This shirt can be styled in a number of ways with jeans or skirts. Why not try it underneath one of the jumpers from this season?